We offer a full-range of psychological, mental health, and sport/performance psychology services. Our mission is to make a positive difference in the lives of the children, adolescents, and adults we serve. We aim to empower people to take charge of their lives via caring, practical, responsive service. is a clinical psychologist who works with adults, couples and families, specializing in the treatment of obsessive compulsive and phobic disorders, depression, relationship issues, and concerns facing survivors of trauma and abuse. 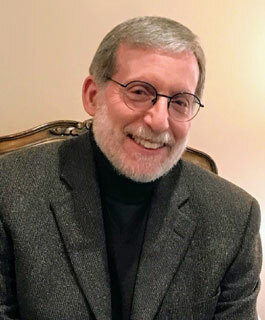 Throughout his 40-plus-years career, Dr. Becker has dedicated himself to finding practical solutions to human problems, whether he is working in his private practice, consulting with or volunteering at community agencies, developing community-wide service networks, or serving as an associate director of an urban mental health center. Using a cognitive-behavioral, solution-oriented approach, Dr. Becker strives to help clients identify what is important to them so they can move forward in ways that are consistent with their values. is committed to making an impactful difference for the children, adolescents, and adults served, delivering a wide range of clinical and sport/performance psychology services. 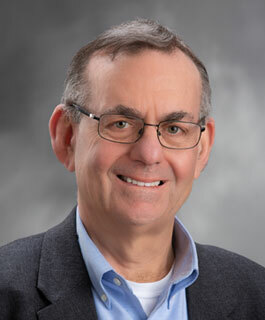 Dr. Udelf takes a seasoned, practical, approach to his clinical work, focusing on clients dealing with anxiety, depression, school performance, ADHD, relationship, and family-related issues. Diversity also defines Dr. Udelf’s sport/performance psychology career. He works with youth, high school, collegiate, and professional athletes, teams, and organizations in a variety of sports. Dr. Udelf also works with persons in the performing arts, business, leadership, and other demanding performance-related endeavors. 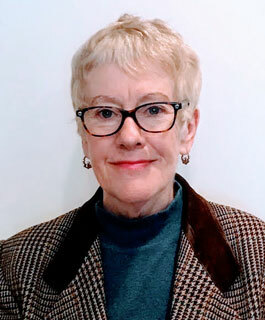 A graduate of John Carroll University and Kent State University, Patricia J. Masterson, Ph.D. has served as a Counseling Psychologist in the Greater Cleveland area for forty years in a variety of settings. Her goal has always been to help people lead full and healthy lives. Whether the issues are grief and loss, trauma/abuse, depression, anxiety or life transitions, Dr. Masterson attempts to assist clients in activating their own inner and external resources to create the lives they desire. Her approaches come out of various psychological schools of thought, including: Family systems, cognitive behavioral, humanistic, psychosynthesis, and energy medicine.